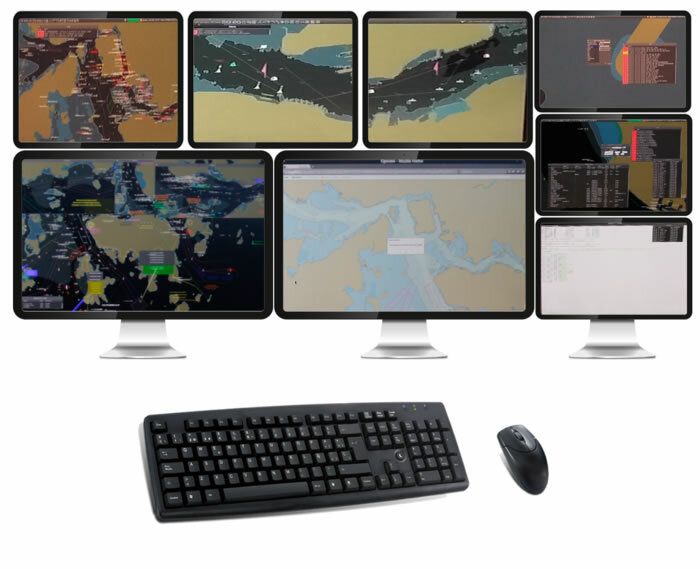 Multi-screen control allows several computers and monitors to be controlled using a single keyboard and mouse. Now computers with multi-head outputs can also be included. IHSE introduces fully redundant controller board capability. A secondary controller board can now be installed in 48, 80 and 288-port Draco Tera Enterprise KVM matrix switches. The Draco monitoring module 474-SNMP offers comprehensive SNMP support for Draco Vario/Ultra KVM extenders and dedicated components. 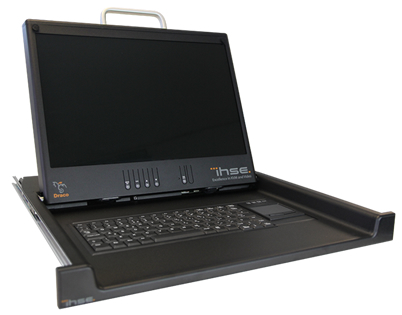 The Draco TFT Admin Console is an integrated computer operating unit with a 17" monitor, keyboard and touchpad. Installed in a 19" server rack, it provides a central point of access for system administrators. 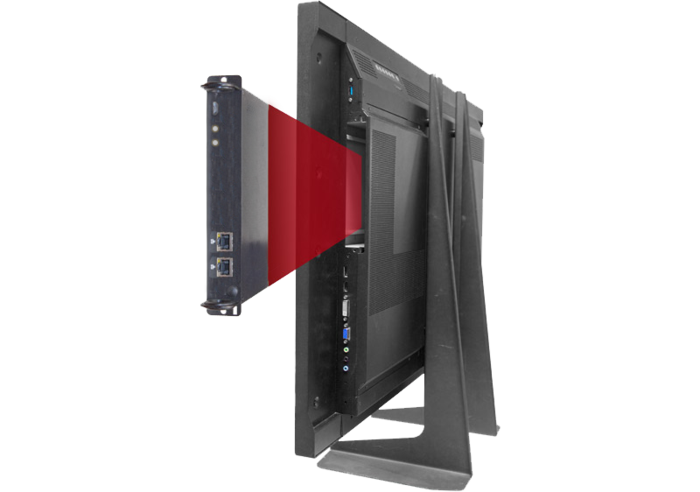 The Draco OPS extender provides a single KVM console unit in a module constructed to the OPS (Open Pluggable Specification) standard.